WASHINGTON, D.C. -- The National Association of Broadcasters (NAB) will present the Digital Leadership Award to Wendy McMahon, president, ABC Owned Television Stations Group, at the 2019 NAB Show in Las Vegas. The award presentation will take place at the Achievement in Broadcasting Dinner on Monday, April 8. McMahon oversees the company�s local television stations and their digital assets. 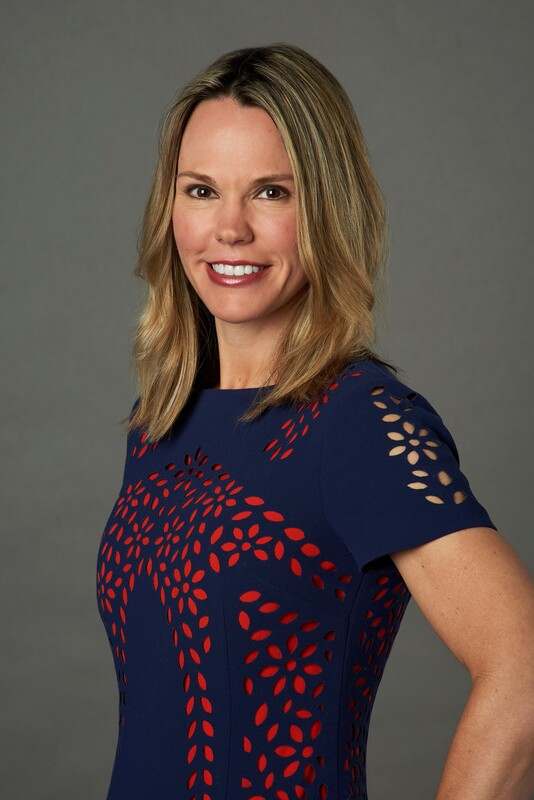 In her role, she guides the modernization efforts of the Group�s leading local news and information brands with a focus on next-gen storytelling, capabilities and distribution. Key initiatives include the expansion of the stations� multiplatform content portfolios and reach as demonstrated by the launch of the highly successful digital brand, Localish, as well as the pioneering Community Journalist program that embeds digital-first reporters directly in the neighborhoods they serve. ABC-owned stations continuously leverage technology and data to reimagine the future of local television and secure new revenue streams through innovative programming and products. Prior to being named president, McMahon�s leadership of the stations� digital content and product development efforts helped drive historical audience and video-performance increases.